Please RSVP via your preferred Loan Originator or on Facebook. 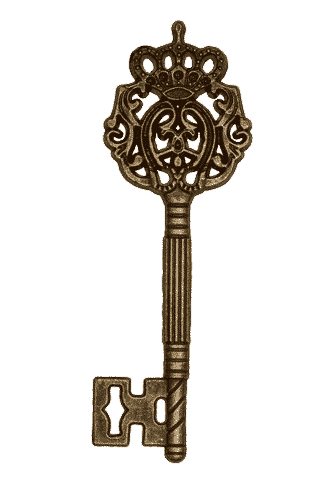 Realtor's, join us for a professional development event! 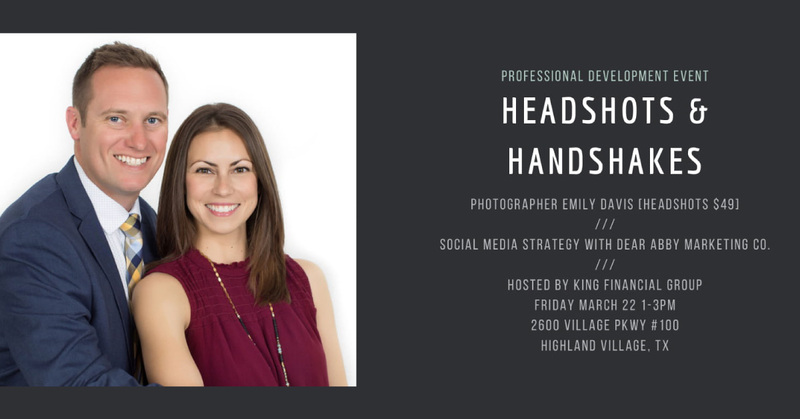 Join us for a professional development event with a social media for real estate professionals presentation with Dear Abby Marketing Co. Update your professional head shots and stand out online with the leading headshot photographer Emily Davis for $49 (regularly $229). Event is come and go, presentation will be at 1:30pm, Dear Abby Marketing Co. will be available for follow up questions and conversation after presentation for the remainder of the event.